So this is a product i've been using for years and will probably always have it to hand. Its not something I use everyday but I think its good staple product to have (a bit like Vaseline and Sudocrem! 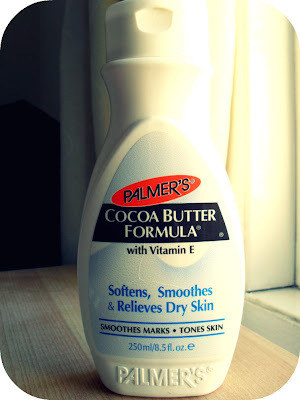 ), and it is this: Palmer's Cocoa Butter Formula Moisturiser. First off if like me you are a bit partial to chocolate then you'll love this, it smells divine. 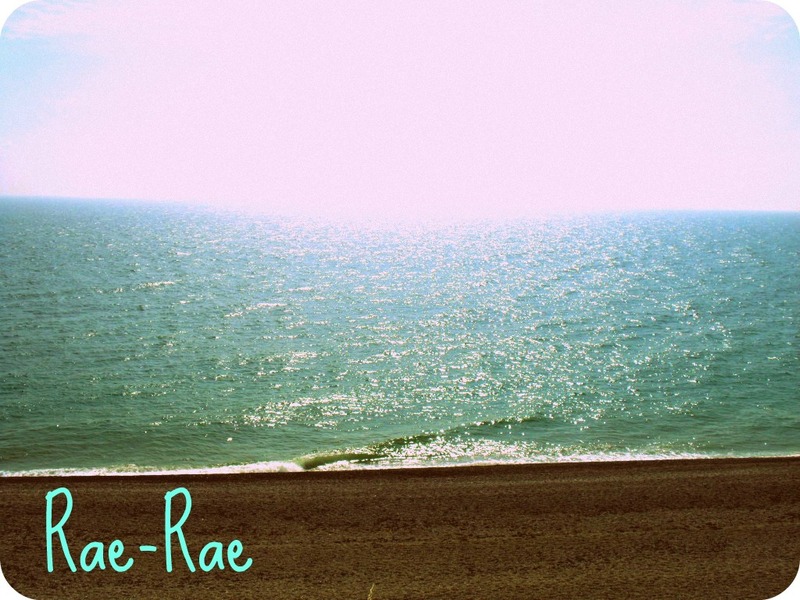 It's not sickly smelling like some cocoa butter products its just lovely. Anyway on too the important bits this moisturiser is enriched with vitamin E and its quite an intensive moisturiser that relives dry skin. It also helps to reduce the appearance of scars and stretch marks. The best part; it really does work. I started using this to try and reduce the appearance of a bad scar on my leg and it worked miracles, yes the scar is still there, it always will be but it is far less scary looking than it was, the redness reduced very quickly and it's definitely not as big as it could have been, which I attribute to using this product on it everyday once it had fully healed. I also use it as a moisturiser if i've been swimming or been in the sun for a long time to combat dryness or tight feeling skin and it makes your skin so soft and quickly sinks in so there's no horrible sticky feeling. I have also recently been using it on some stretch marks (yes I have stretch marks no shame here!) around my hips and its definitely helped. All in all a big ten out of ten for this product. It retails at £3.77 in Boots for 250ml, in my opinion that's a bargain and I would definitely pay more for it if it were more expensive. 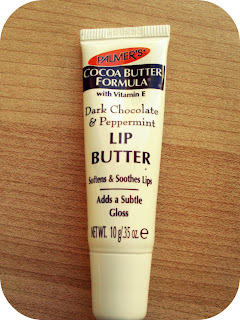 A recent addition to my Palmer's collection is the Dark Chocolate and Peppermint Lip Butter, which I picked up a couple of weeks ago in Superdrug for £2.99. 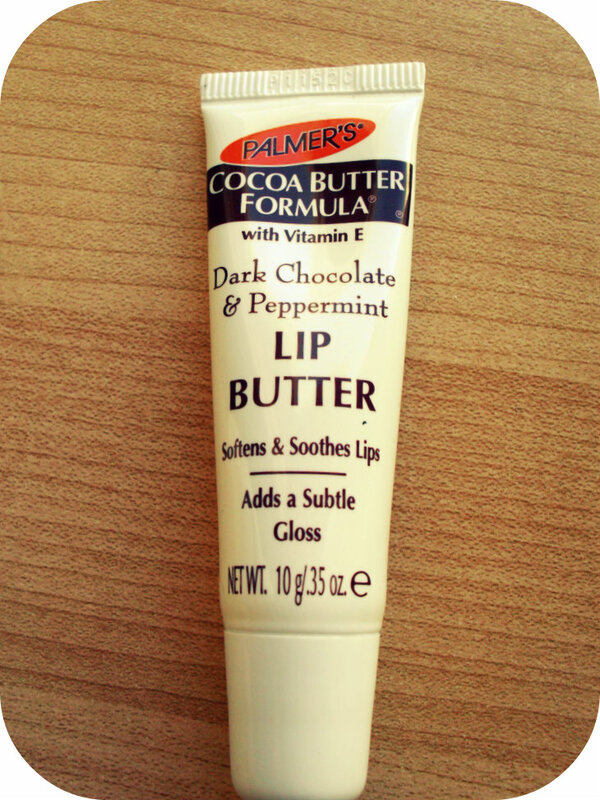 Oh my gosh I love this already, its another cocoa butter formula that soothes and softens the lips, but it does have a glossy finish which is really nice if you're having a bad dry lip day but still want to have a bit of shine, it saves using a drying lipgloss or lipstick and makes your lips feel so nice. Plus it also smells amazing. It is also a squeezy tube applicator so its so easy to apply and just throw in your bag for on the go. I'll definitely be repurchasing this when mine runs out!